Isn't this just GORGEOUS?! Any art department that needs lessons on how to create high impact book covers should be going to Walker Books for lessons! 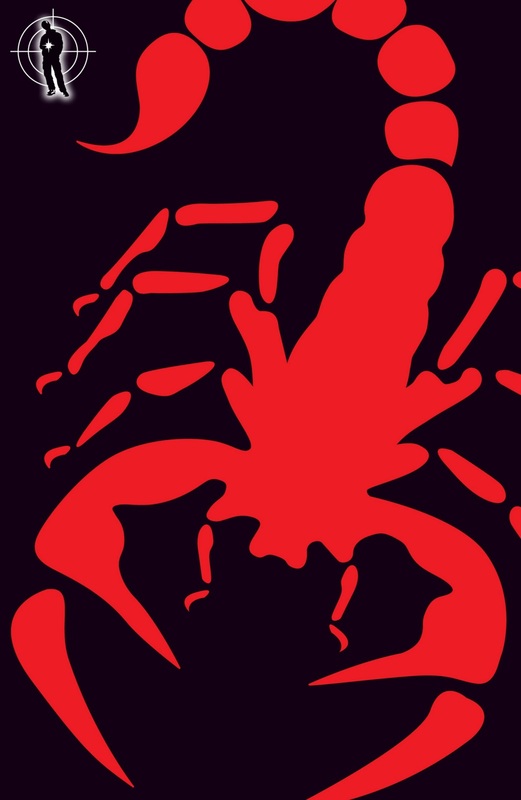 This is the cover for Scorpia Rising by Anthony Horowitz - the final Alex Rider novel. It is being released by Walker Books on March 31st 2011, and I'm sure there will be many thousands of youngsters anticipating its release. I have to confess that this is a series I haven't yet tackled, but have always intended to. With sight of this new cover, the Alex Rider series is firmly on my radar and I plan to snap them all up on the release of Scorpia Rising.